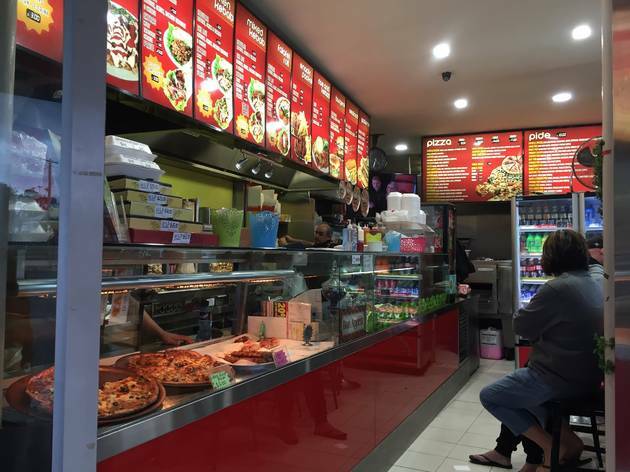 Kebab Express is situated right on the highway and is an eating outdoors/takeaway sort of joint. There is pop music blaring from the speakers onto the street (you can hear it two blocks away), so it’s pretty much a party every night of the week. 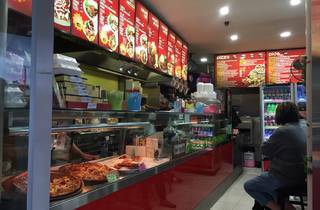 They do no less than seven sizes of HSPs (these guys mean business) and everyone around us is ordering them, including a group of teenage boys tearing through a pizza-box size. We order a mixed beef and chicken number and we've got to say, the meat here knocks every other HSP we've had in town out the water. The chicken in particular is crisp edged and heady with oregano. 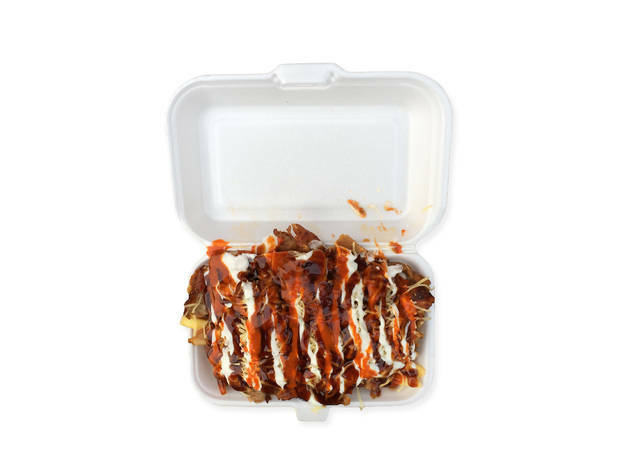 The chips are crisp and hot, so hot in fact that their residual heat manages to melt the cheese which has been placed above the meat, rather than sandwiched between the chips and meat, which surprises, and delights, us. The chilli sauce is hot, the barbecue spicy and the garlic yogurty and cooling. 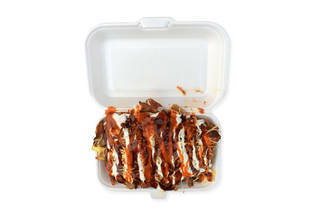 This is a HSP that might even be worth pulling over on the highway for.